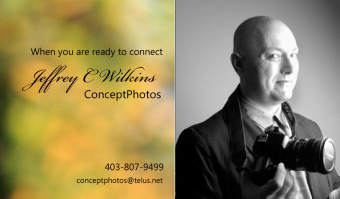 » Investment "Jeffrey C Wilkins – Wedding Photographer"
What are you investing in? Experience . . . not mine but yours, after all that is what you’re really investing in, the experience of your day. Together we will create your wedding moments and capture the emotions as they happen. You’ll get more than you paid for, in quality, in service, in support, in product and in experience. Your experience doesn’t end on the day it lives on through the images we create together, forever. Long after the cake is eaten, the flowers are gone, the hall is empty and the sun has set on you day, the photographic record of the day will live on and your memories of the experience will live on through those photos. Your day starts long before the date, it starts at our first discovery meeting. At this meeting we are going talk about your day, your plans, your ideas, your desires. It’s your day after all; my responsibility is to use my skills and creativity to capture it for you the way you want. 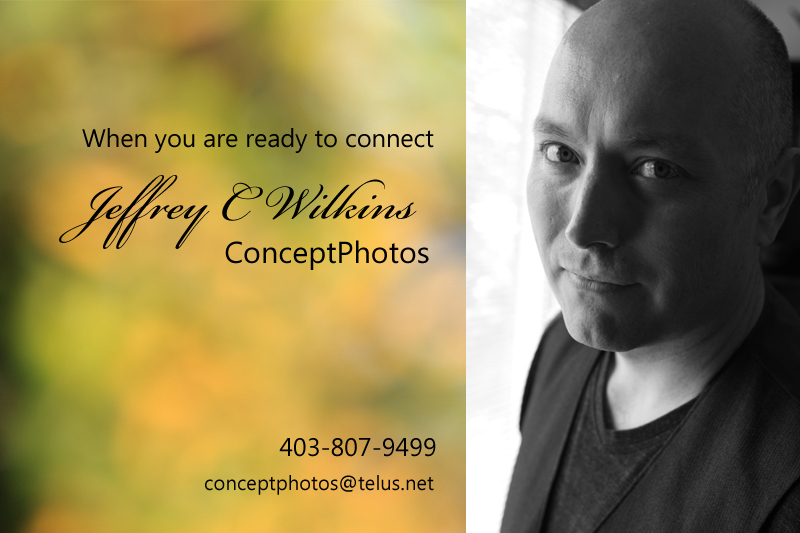 We will work together to plan it exactly the way you want and create photos you’re going to love remembering! This way on your day I take care of the details of the photos. Your day is for you and I am there for you to capture the moments for you, the tender moments, the happy moments, the overwhelming emotional moments . . . your moments. Packages starting at $1500 with complete collections averaging 3500-5500 including your formatted JPEG images yours to keep at no extra cost to you, engagement shoot, album credits, pre wedding consultations (minimum of 3) and more.